Minibus World are leading suppliers of new and used minibuses. Our School Minibus and Wheelchair Accessible Minibuses have been specifically designed with safety, comfort and the end user in mind and may be driven on a car licence. 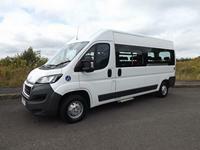 We also offer Minibus Leasing with low initial outlay and fixed monthly payments. Our team of professional onsite engineers build to your exact requirements so whether you require a School Minibus, Wheelchair Accessible Minibus, Lightweight Minibus, Charity Minibus, Care Home Minibus, Community Transport Minibus or indeed any type of conversion, we can help. With more than half our business coming from fleet customers or recommendations we must be doing something right. We deliver nationwide, offer service, warranty and repair options that are local to you and provide first class after sales service. 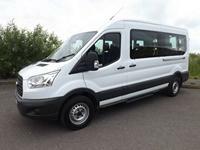 Browse our range of minibuses, contact us or call us on 01782 444 289 for a quote. 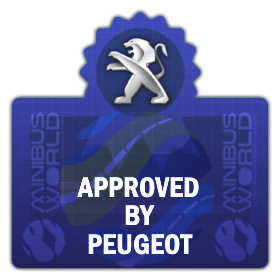 You have been redirected to the homepage from a listing that no longer exists or is invalid. Contact Us via our form or Email Us. 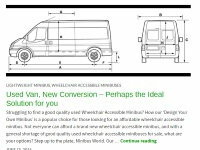 "Minibus World are easy to deal with and their understanding of our requirements made them stand out from their competitors. 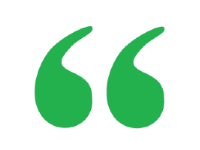 I have no hesitation in recommending them." 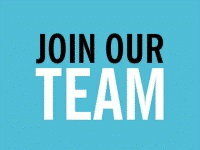 See what job opportunities are available at Minibus World for experienced multi skilled, flexible and determined staff. Apply today by sending us your CV. 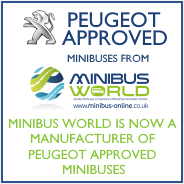 The Minibus World Blog helps to keep you up to date with customer news, industry updates, legislative changes and vehicle information that are important to all minibus users.